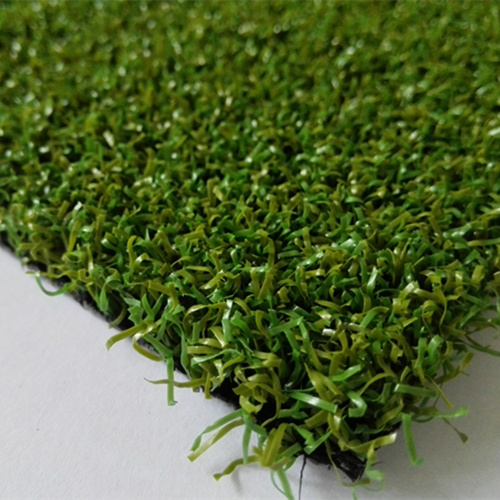 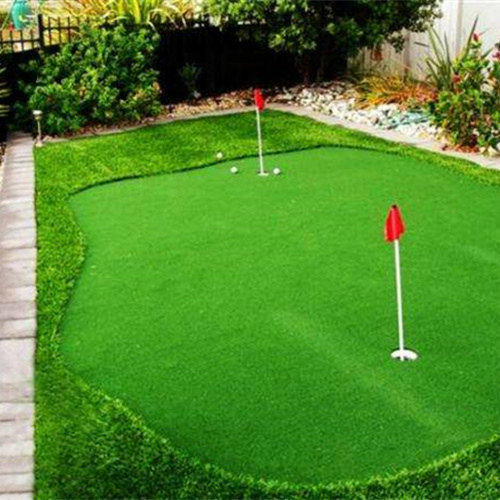 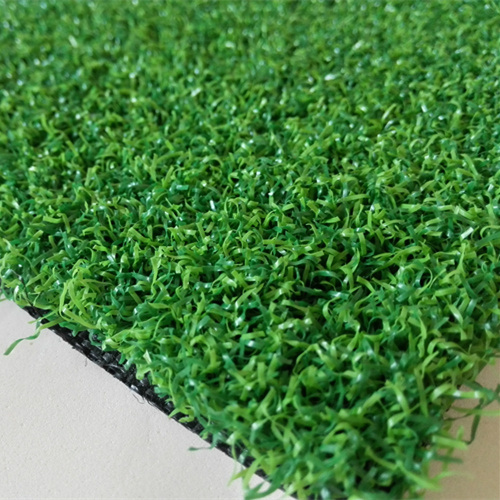 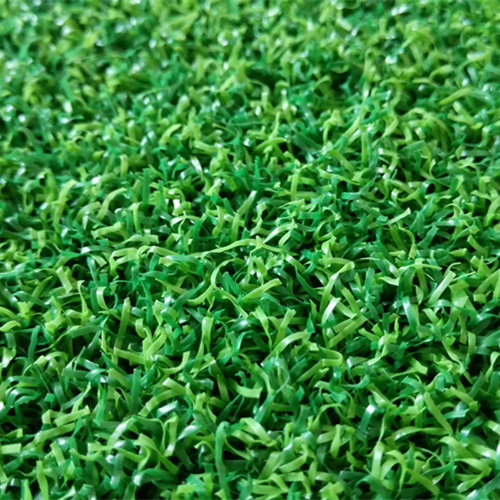 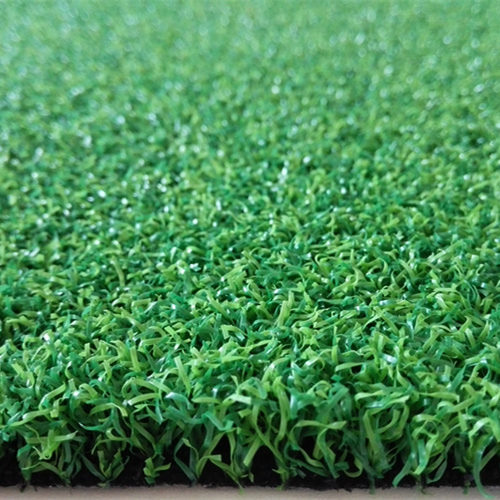 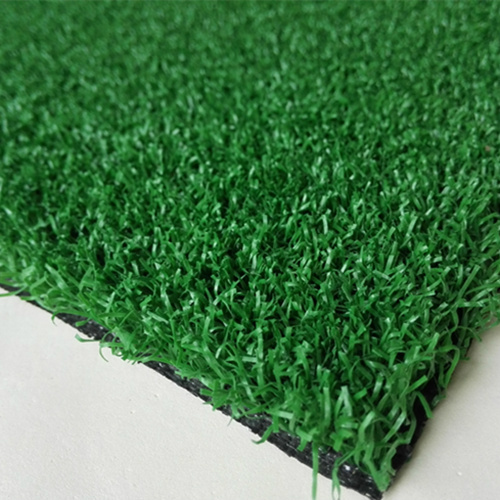 Artificial Grass For Golf Putting Green is made of PP, PE or PA curly monofilament fibers. 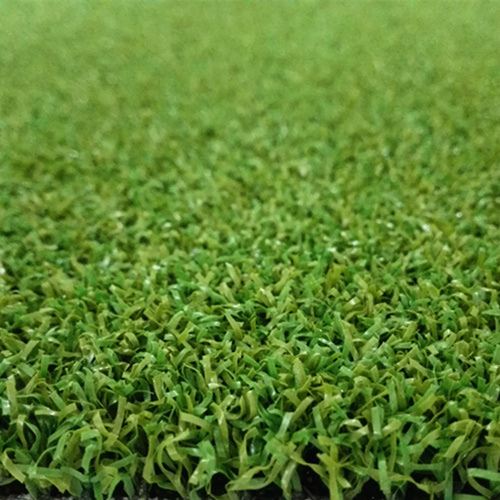 We use a special formula to produce the golf putting green grass no color difference, fiber no lodging and no direction. 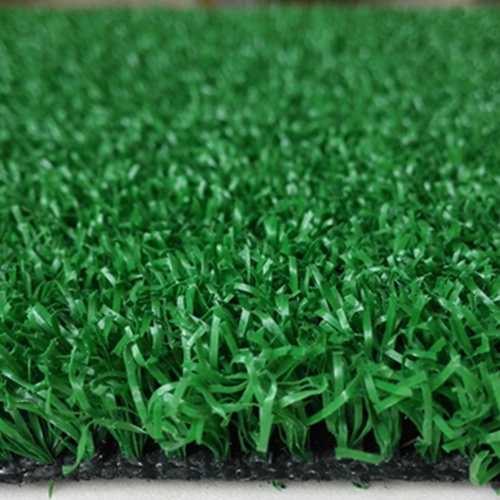 Ball rolling distance test 13 feet.